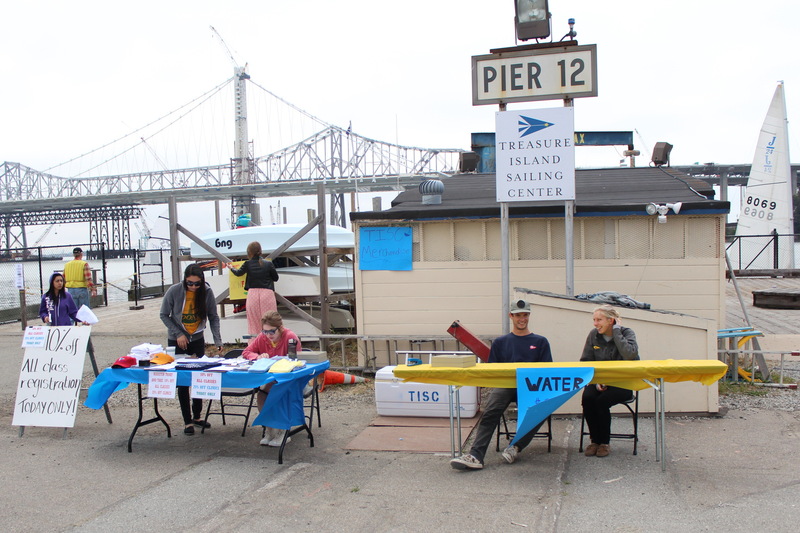 TISC Opening Day 2013 was smooth sailing from first launch at low tide to 6pm high fives thanks to the massive volunteer effort coordinated by our team. 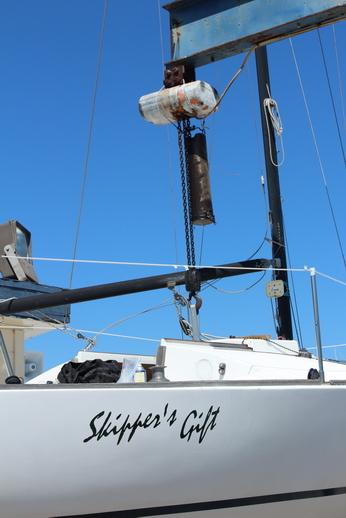 I spent the day driving Skipper’s Gift, secretly envious of the lucky RS Venture drivers. Based on the iPhone activity from the sixty six Skipper’s Gift “crew” yesterday there will be plenty of images on social media of smiling faces, happy families and passionate volunteers. 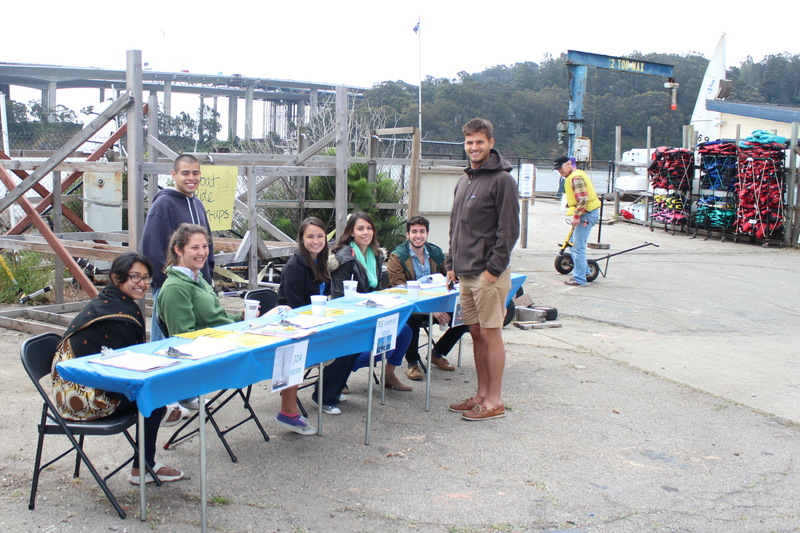 This blog is about the volunteers who helped enable our 850+ visitors to have enjoyable day On Clipper Cove. Low ( -1.4 ft) tides on Clipper Cove make launching and retrieving boats more difficult. 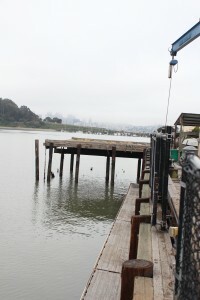 When the tides on Clipper Cove are higher launching is easier because the vertical distance from water to yard is less. Mother Nature delivered up a nearly astronomically low tide of -1.4 just as we were launching the J/24s, RS Ventures and safety boats. Made for a long drop, although we were rewarded later in the day with a convenient high tide for hauled out. Two USF Service-Learning teams working with our staff played a huge part in the planning and preparation of the day’s events. I’m still not sure if they’ve all had a chance to get out for a sail, and will try to make sure that happens as they wrap up their work on the volunteer-enabling software for us and make their recommendations for any opening day “tune ups” we should consider for next year. USF Service-Learning team ready for registration. Notice the huge pile of life jackets in the background – they were ALL in used during busy times! USF Service-Learning teams also sold TISC gear during the event. 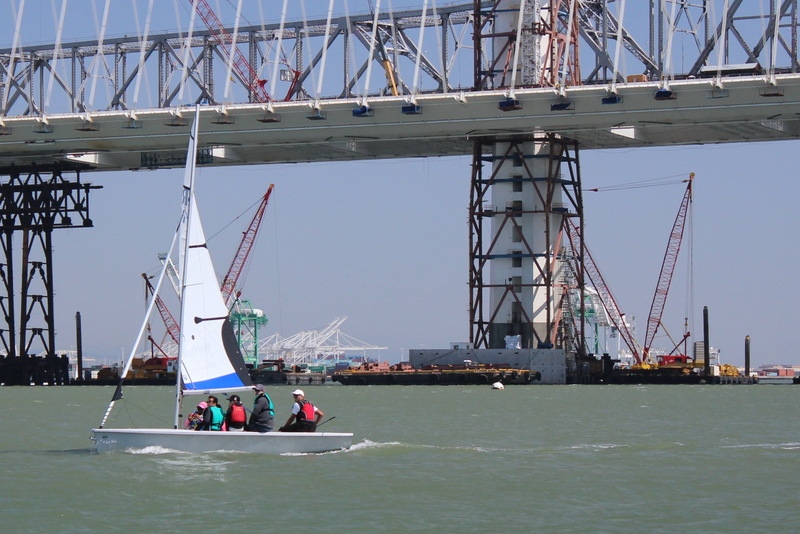 As they have done for all major events over last few years, the Cal Berkeley Sailing team turned out in force. They were there from first launch until last evening shadows began to settle over TISC launching boats, keeping our drivers on time, and helping visitors – many who had never sailed or even been on boats – on/off the J/24’s, RS Ventures and smaller water craft. 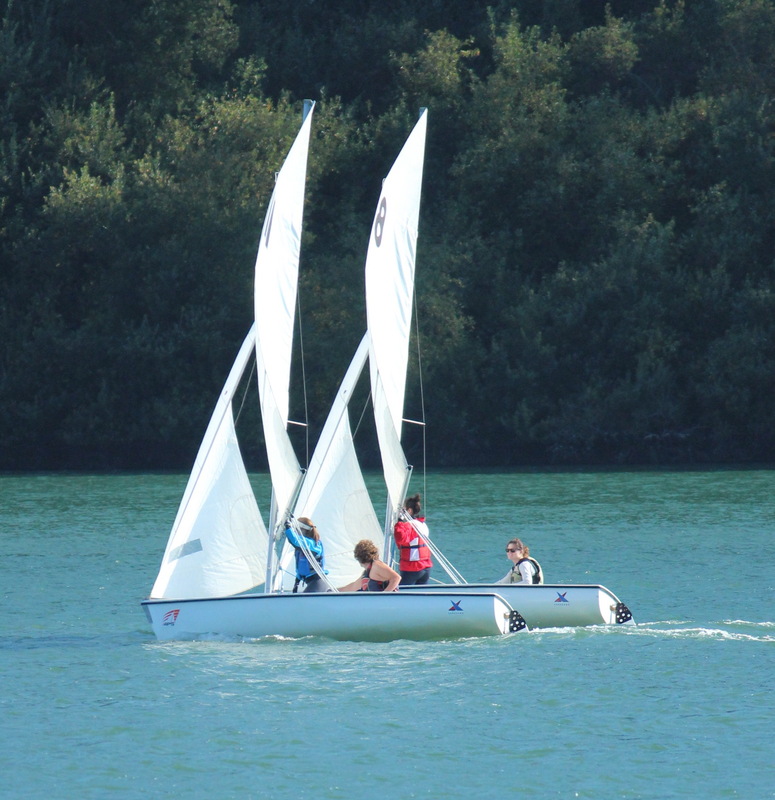 Their team sails out of TISC and are a model tenant in terms of sail hard, enjoy the bay and give back to enable others to benefit from the sport of sailing. 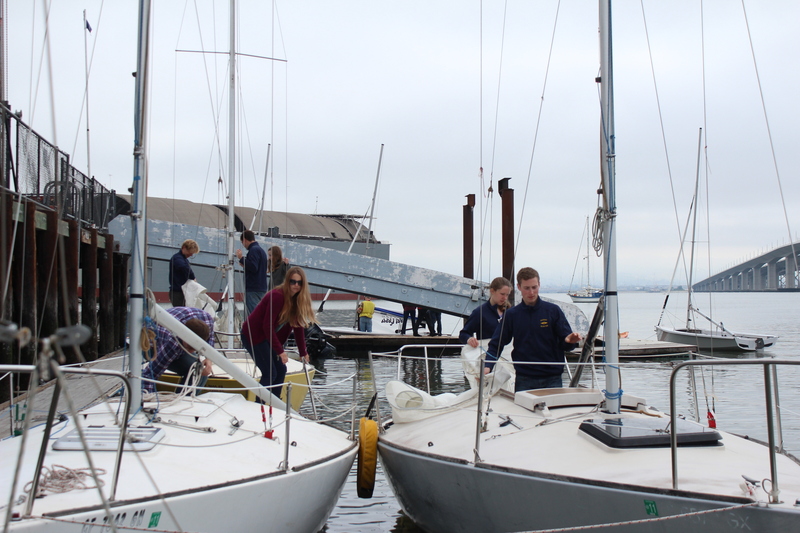 Cal Berkely Sailing Team readies the J/24 fleet for a busy day on Clipper Cove. Notice the huge crowds in the background ready for their turn at rides. 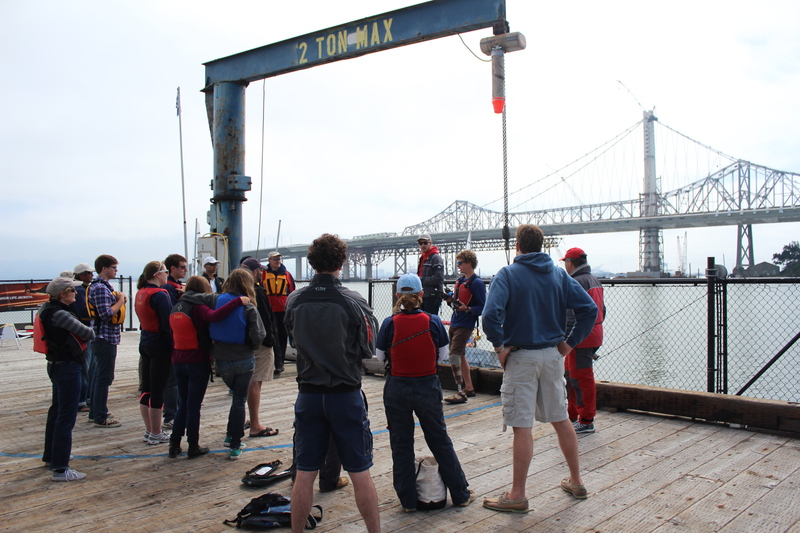 Cal Sailing team helped visitors on/off the J/24’s during the day. Tenants from TISC turned out in force to support opening day. 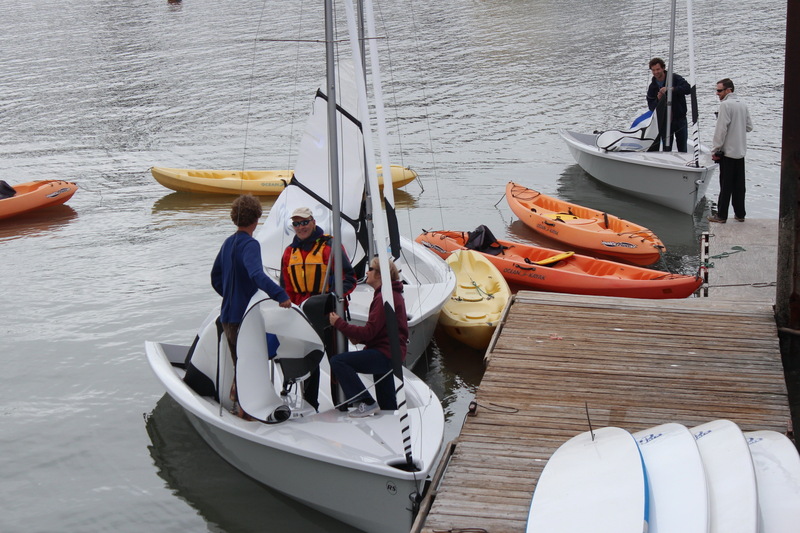 21 skippers and crew from our J/24, Melges 24, Thistle and V15 fleets showed up to help with driving and managing a small armada of watercraft. A great showing of support from the “locals”. Kevin and Chris briefed the TISC Tenant Volunteers on plans for the day, stressing safety and timeliness during hand-off at the dock. 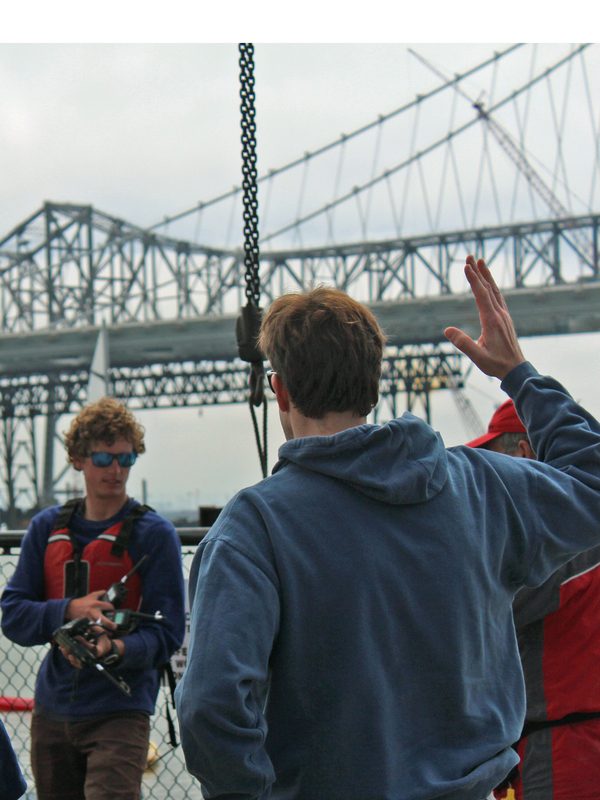 Chris answered questions and passed out TISC-provided hand-helds to drivers for the J/24’s and safety boats. Volunteers setting up the RS Ventures, stand-up paddle boards and kayaks in preparation for the many free rides of the day. 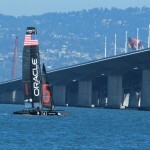 The real stars of the day were the kayaks, stand-up paddle boards, Optis, RS Ventures and J/24s. 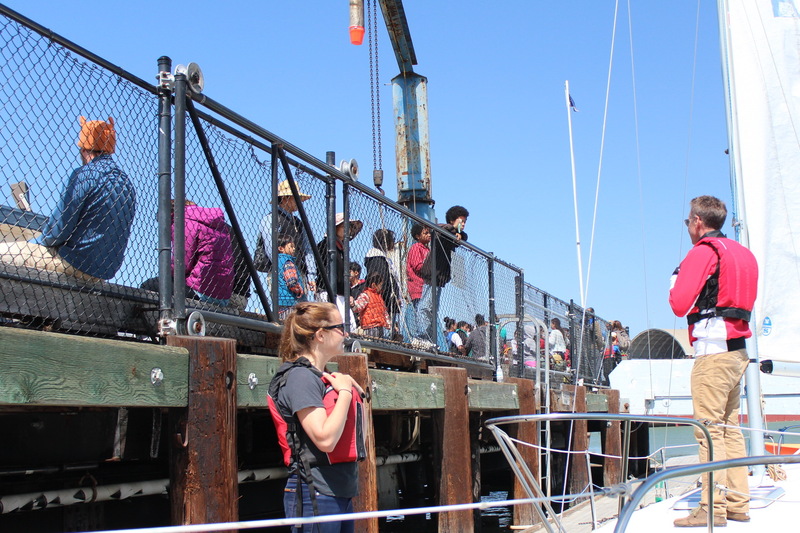 People came to enjoy the water and it doesn’t get better than an exciting eco-friendly day On Clipper Cove. 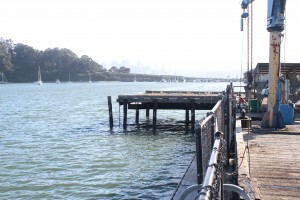 During low tide entrance to Clipper Cove must be made near the large pier temporarily occupied by the Hughes Mining Barge recently renovated for use in off-shore barge refurbishing by Bay Ship and Yacht. 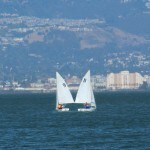 RS Ventures provided lively rides as the winds cooperated with 15-20 knot gusts. Notice huge “battle bots” in the background. TISC’s fleet was augmented this year by the just-arrived RS Ventures. 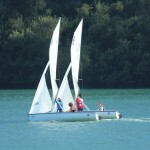 They will offer ability to have instructor-lead “on-the-water” classes for several students at the same time. 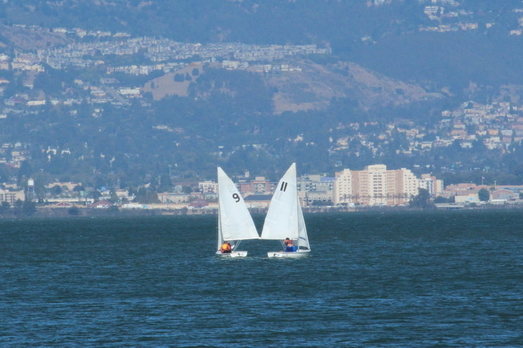 The Opti on left sails with one or two students only. 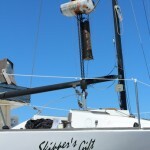 Most common questions from guests on Skipper’s Gift were about TISC, our mission and sailing lessons. 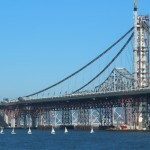 Other popular ones: “How do boats sail upwind”, “where can I rent a boat like this”, and “what’s inside that large gray barge on the big pier”. 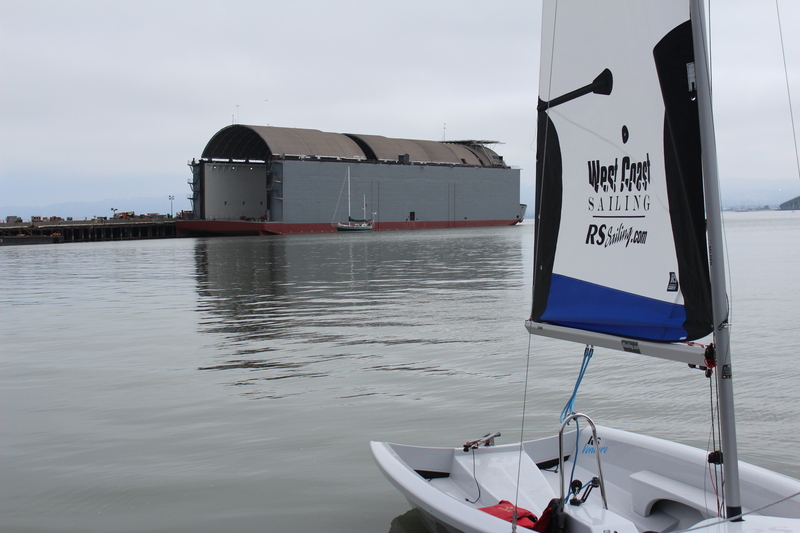 What started out for many as a Facebook link, email from a friend or outdoor pick on funCheapSF turned into an opportunity to share background on our mission of delivering life-lessons to kids through sailing. 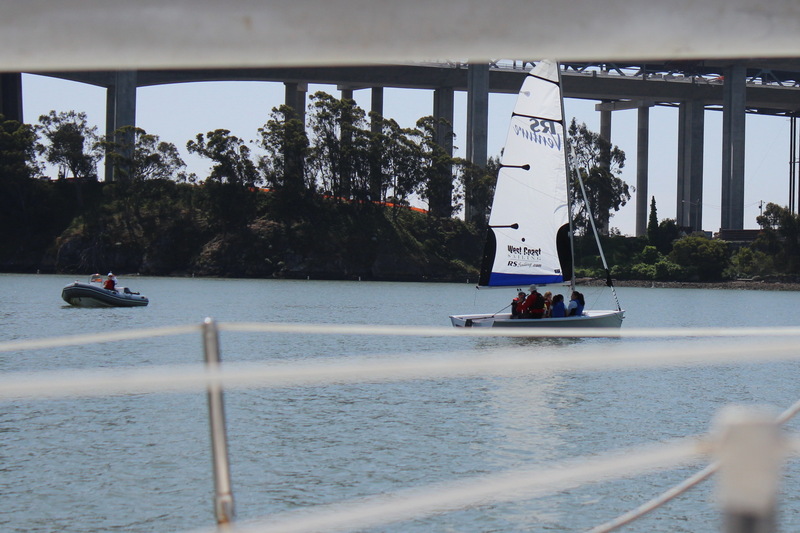 THANK YOU VOLUNTEERS, or enabling our team to kick off another year as a “Launching Point for New Horizons” for bay area kids, and a fun place to sail and race for adults. In the wake: As I was preparing to swap out five smiling faces for a new crew just after lunch I was taken aback by a sleek PROTECTOR ribby parked under our two-ton hoist. With a PIZZA sign on top? I later found out Waypoint Pizza (history here, founded in 1997 same year as TISC) made a high speed run from Tiburon to provide hot pizza for many of our volunteers. More in a later blog on the many “gifts in kind” that added to the cost-effective success of TISC Opening Day 2013. Monday’s plan was simple: check email, drive to TI, apply penetrating oil to the electric hoist cover bolts, lead a noon conference call, loosen up the pesky bolts, fix a balky trailer hitch and head home before the 5pm traffic. 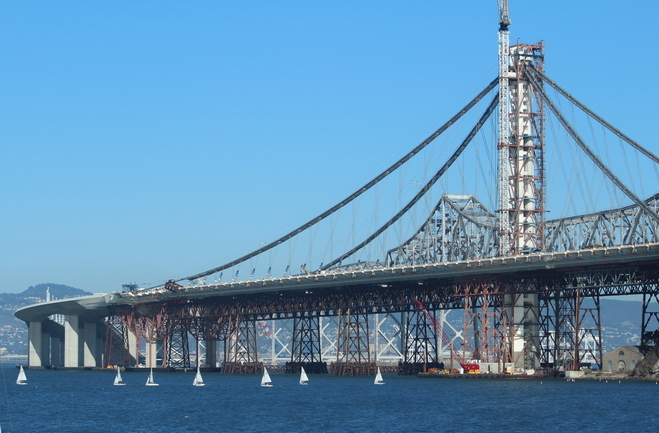 Skipper’s Gift made a great work platform, however if you’re a sailor, you won’t be surprised to hear that stubborn bolts don’t always free up as easily as hoped, so “beating rush hour traffic” was not in the cards. 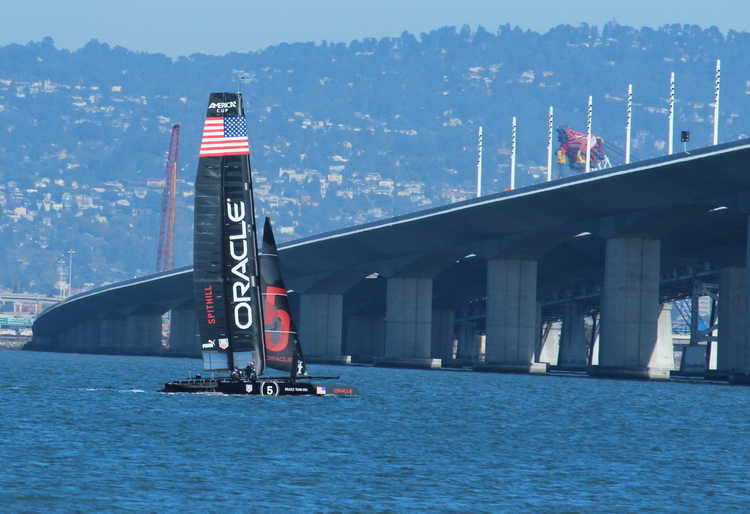 My delayed departure provided an opportunity to wave to Oracle 5 team on their way “home from the office”, connect with a few members of the California Golden Bears Sailing Team and take a couple hundred pictures of FJ’s in Clipper Cove with Bay Bridge and Oakland as a backdrop. 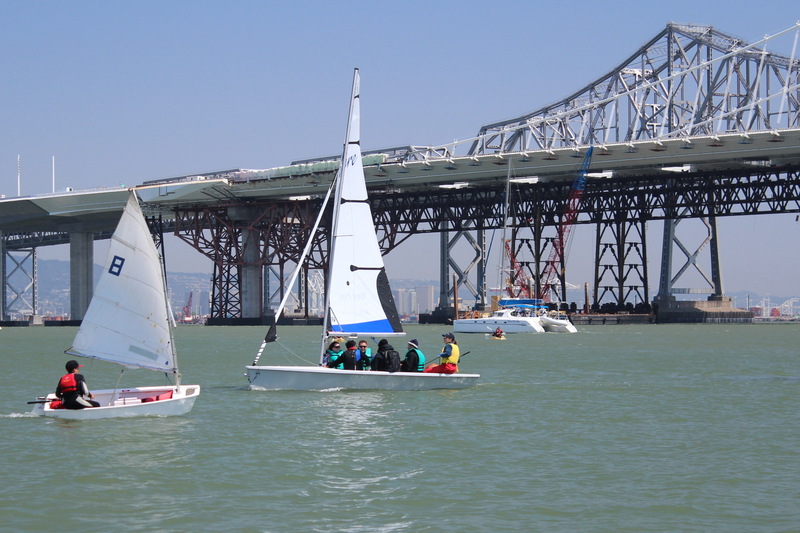 The collegiate season has started, and the Cal team practices here M/W/F (next year I promise to visit “Team Racing Tuesday” so I’ve covered all the daily race events). 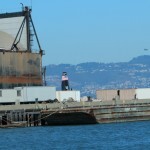 On Monday I was able to combine both “f8 and be there” with “f28 and hold it steady” using the awesome camera I received from the PrimeTime team when I retired from Synopsys. 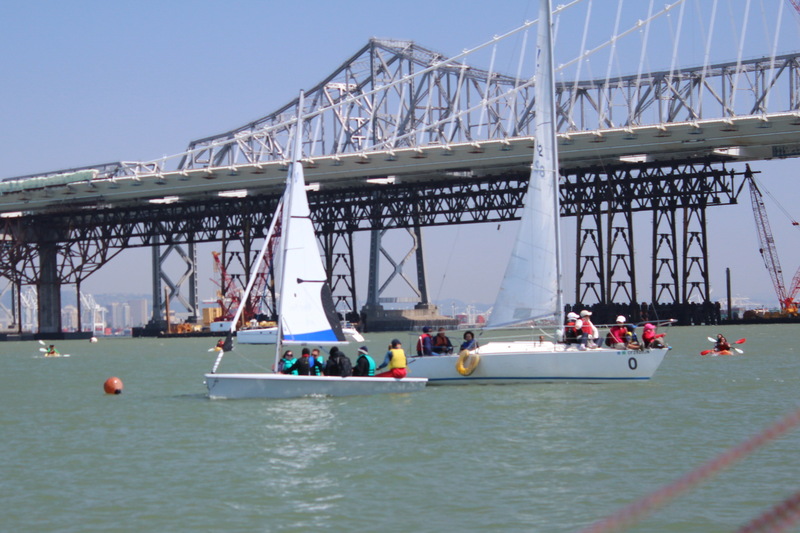 Here are 58 pictures of Cal Sailing Team On Clipper Cove. NOTE: password to view these pictures is “GoBears”. Thanks for all you do for TISC and the Sailing Community!